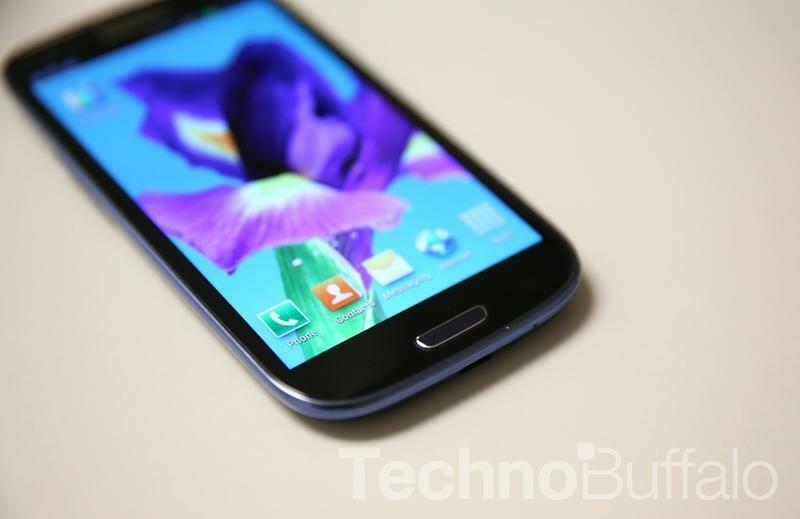 I'm placing a bet now that Samsung's Galaxy S IV will be the company's best selling Galaxy branded smartphone yet. It might seem like an obvious wager, especially considering the success of Samsung's Galaxy S, Galaxy S II and Galaxy S III handsets, and that's not even considering the popularity of the Note and the Note II. Still, we haven't even seen the phone yet, and there's always the chance that Samsung loses ground. Apple, for example, is now the most popular smartphone seller in the United States, ahead of Samsung. So why make the bet so soon? Because Samsung's market share has skyrocketed over the past year. One recent report suggests that Samsung even has more than half of Android's overall market share, likely due to sales of the Galaxy S II and the Galaxy S III. That means that consumers are taking to Samsung's brand and appreciate the company's offering, no matter the complaints among pundits of the plastic build materials. The consumers have already spoken and, like Apple, once a company's brand takes hold it's hard to slow it down. When I talk to consumers out on the street, or with friends and family, I'm often asked one of two questions: should I wait for the next iPhone? Or should I wait for the next Galaxy? Samsung's branding isn't quite there yet — consumers seem to only consider the device as a "Galaxy" and not a "Galaxy S III or Galaxy S IV," but they know, as Samsung likes to say, "something big" is coming. Consumers aren't asking me what the next big device from HTC is — no matter how much we already love the HTC One — or whether they should wait for the next smartphone from LG. No, they're just asking about Samsung and Apple. And that means that demand is continuing. If consumers are willing to "hold out" for the next big device, then they're willing to save cash and avoid a trip to the store to even see the devices from competitors. Their minds are already made up — they want the next iPhone, or they want the next Galaxy. That, to me, shows that Samsung's success will continue at an incredible rate. So while there's science to back up my bet — the increased market share, the incredible sales of past devices — the word among consumers also seems to suggest that success is inbound. Thankfully, the recent rumors of super high-end hardware, including a beautiful 1080p display, at least a quad-core processor, eye-tracking technology, 4G LTE, widespread carrier offerings and more, all help the device look like a desirable upgrade over the Galaxy S III. That's exactly what Samsung needs. We'll see on March 14, but I won't be shocked when Samsung reveals record sales numbers in a few months time.